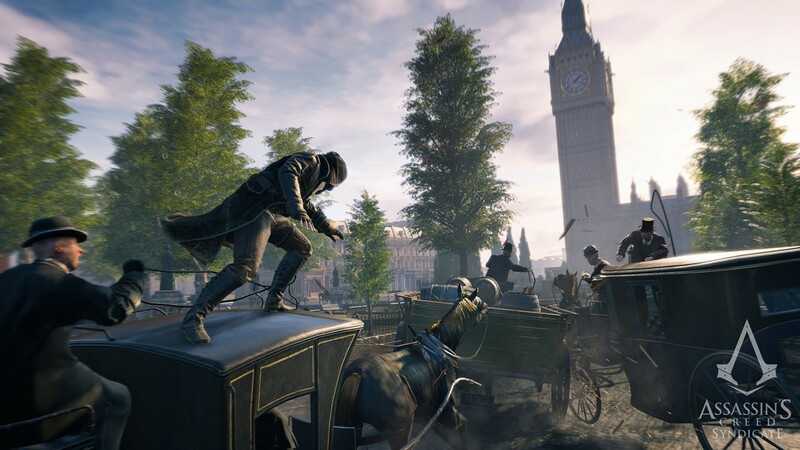 Ubisoft has officially announced Assassin’s Creed Syndicate, the latest iteration in their hugely successful franchise, for the PlayStation 4, Xbox One and PC. Assassin’s Creed Syndicate is definitely looking awesome. 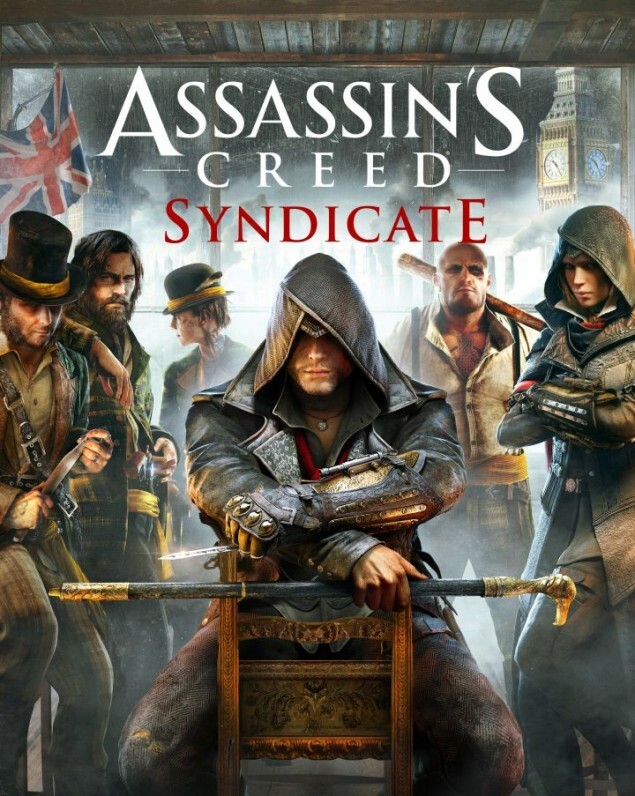 The Assassin’s Creed Syndicate story throws you into the dawn of the modern era during the Industrial Revolution. You play Jacob Frye, a gangster assassin fighting for justice on behalf of London’s enslaved working class. Watch as Jacob rallies his gang to break the corrupt stranglehold on London and bring the working class a brighter future. We will bring you more on Assassin’s Creed Syndicate soon, be sure to check out our previous coverage for more, here and here. You can watch Uncompressed version of the trailer and walkthrough over at GamerSyde, here and here.